Two of my close mates are travelling across Rwanda at this very moment, and they appear to have their reading material sorted! Cheers lads! ‘Apex’ progress, and what’s coming next! Thank you all so much for your support with the second Ben Bracken book, ‘Apex’. I always tend to get a little overwhelmed by the kind words reviews and comments, not to mention very very humbled. There’s a portion of Ben Bracken’s latest adventure that has an aquatic feel, and, even though this is not of the modern era, I am drawn to this painting by way of inspiration. This is ‘Shipwreck’ by Ivan Aivazovsky, painted in 1854, and is just beautiful. I wish I was more artistically educated enough to appreciate the intricacies of this painting and really say why I like it, but I just do! It’s beautiful. 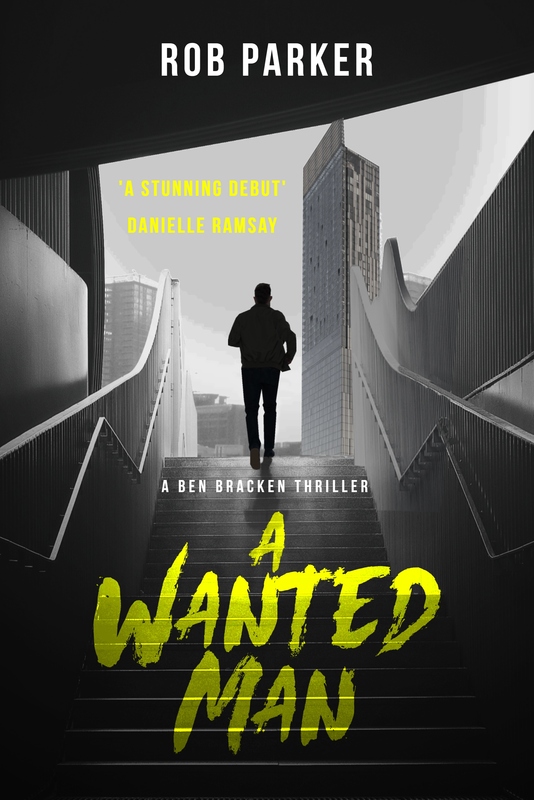 Hey guys, please check out the brand new video trailer for the forthcoming Ben Bracken book, ‘Apex’, coming April 21st! Have a great day, and thanks for watching! Settling in with ‘Apex’, which is now well underway. Have a great day everyone.